Prepare for a bonanza of color, fragrance and beauty at this week-long celebration of California's wildflowers featuring wild-collected species, annual displays, an art exhibition and much more! Wildflower Happy Hour - April 13 | 5 pm - 7 pm: Celebrate the commencement of Wildflower Week and be one of the first to see the Wildflower Show and The Art of the Wildflower exhibition. Free to the public. Limited to the first 200 attendees. Enjoy inspired cocktails, craft beer and wine for an additional fee. 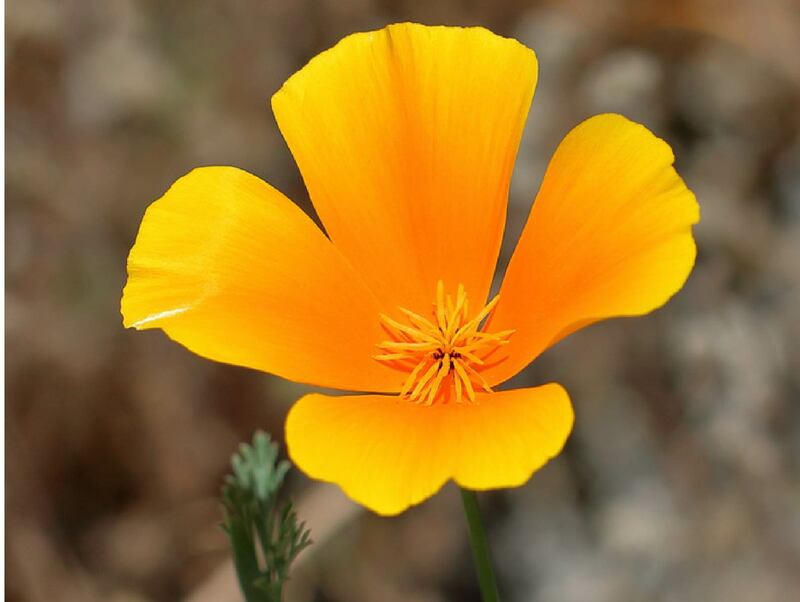 ‍Wildflower Show - April 13, 14 & 15 | 10 am - 4 pm: Experience a curated display of hundreds of California wildflowers collected by Garden botanists from sites throughout Southern California. Garden members are granted early access to see the Wildflower Show on Saturday and Sunday, April 13 and 14, at 8 am. ‍The Art of the Wildflower - All Week: This group exhibition brings together contemporary artists inspired by California's diverse and remarkable wildflowers. A portion of artwork sales benefit Rancho Santa Ana Botanic Garden and its California native plant mission. Artists in the exhibition include Ann Brantingham, Tina Curiel (Coyote Brush Studios), Sarita Dougherty, Justina Freel (Rose Thicket), Lesley Goren, Maria Schoettler, Nico Medina, Luz Perez, Rebecca Jo Steelman, Robin Street-Morris, Gary Rainsbarger, Bonnie Quintanilla and Neal Uno. 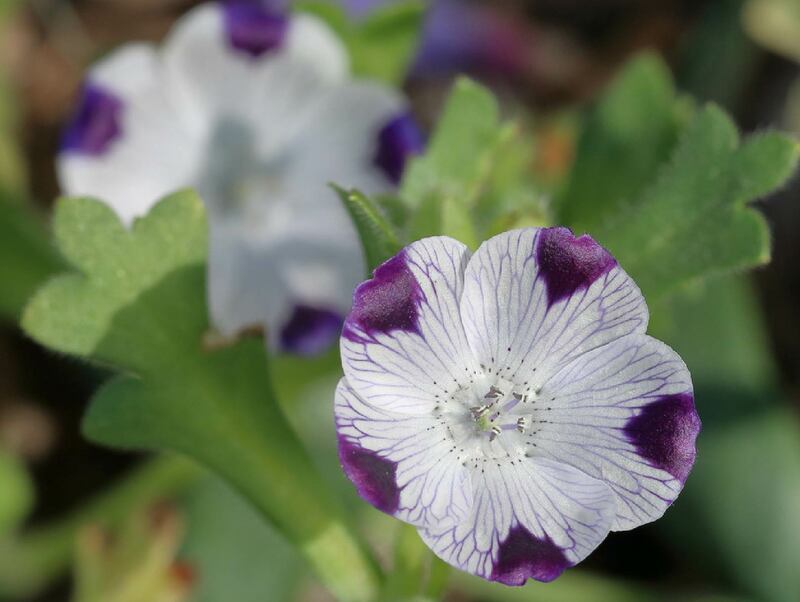 ‍Wildflower Trails - All Week: Discover Garden paths and venues transformed with wild color from beautiful California annuals and perennial plants. ‍Tram Tours - All Week | 1 pm: Delight in a guided tram tour through the Garden and learn about the colorful blooms and blossoms native to California. Approximately 45 minutes. $5 per person. Space is limited for tram tours. To register for a tram tour click here. To choose your date, select "Other Dates" and click on any date between April 13-21. 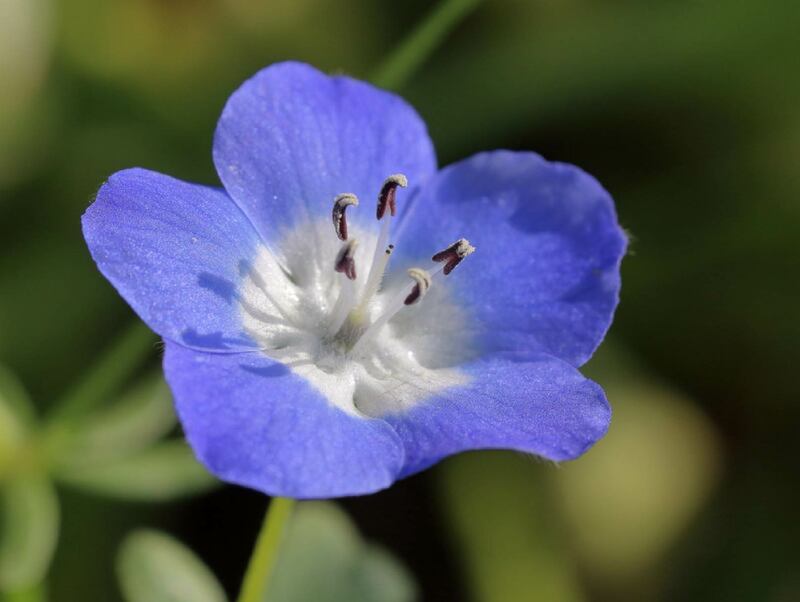 ‍Field Trip | Sand to Snow National Monument - April 20 | 8 am - 6 pm: Join Garden botanists and staff on a botanical adventure to the Sand to Snow National Monument and discover the beautiful blooming plants that inhabit this special place. Transportation and snacks are included in the cost of the field trip. Please bring a sack lunch, water, comfortable hiking shoes and sun protection. Space is limited. Click here to register. $75 Public | $60 Members.